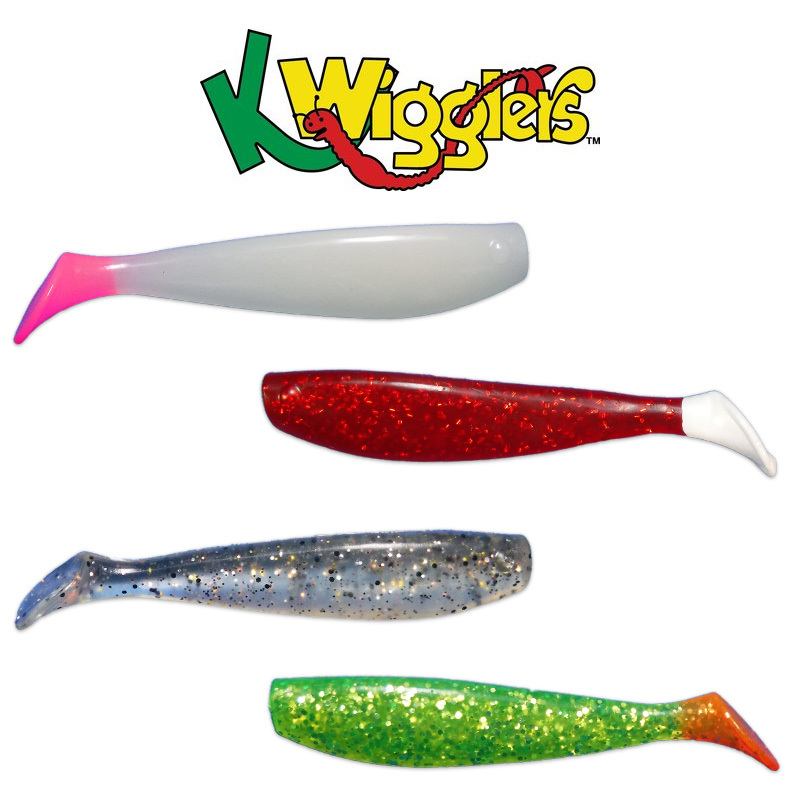 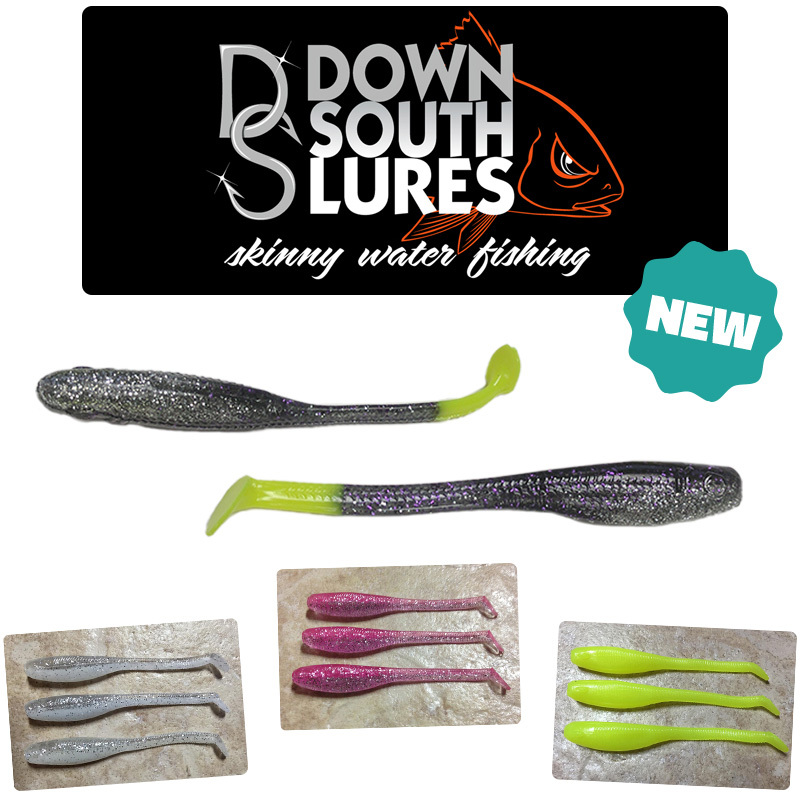 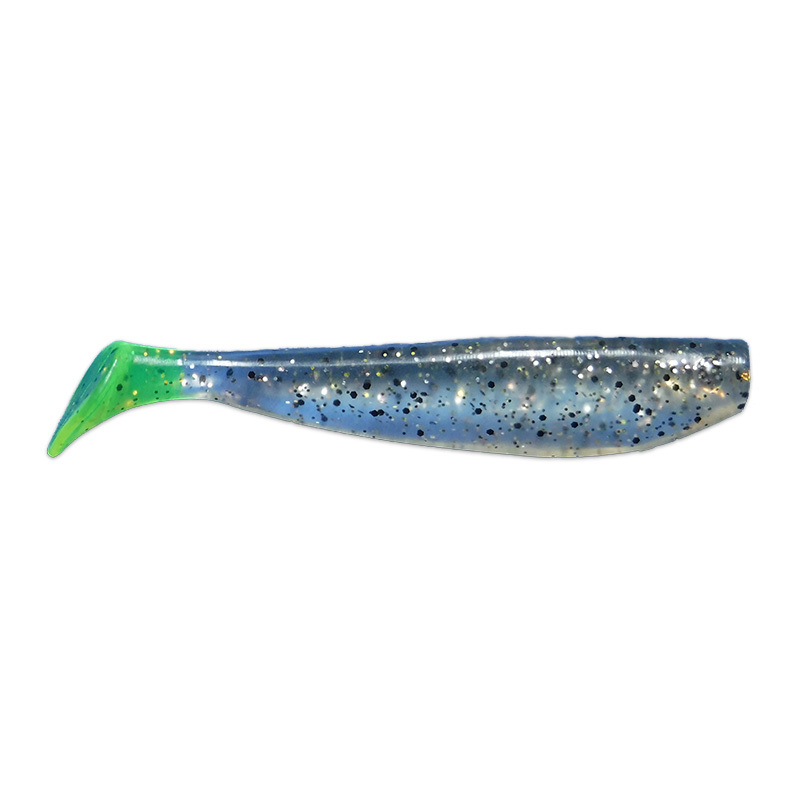 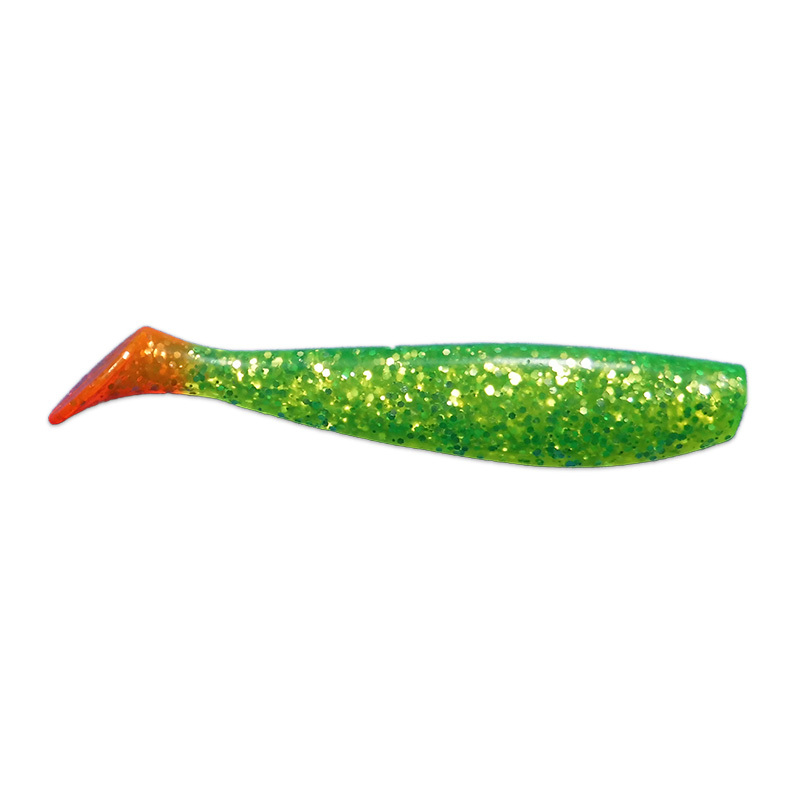 KWigglers 4″ Paddle Tail is the toughest soft plastic in the gulf coast! 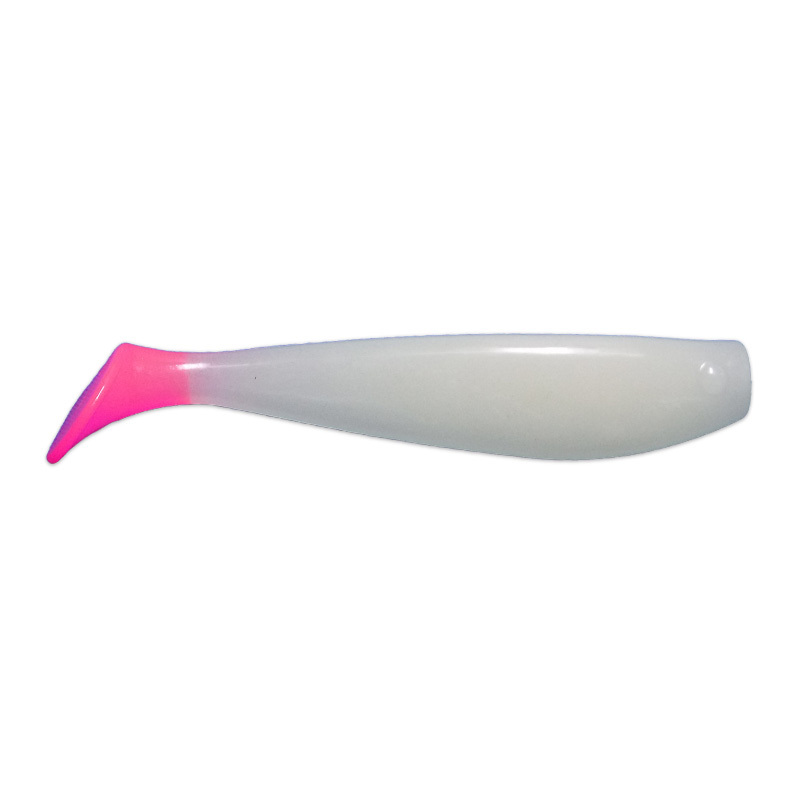 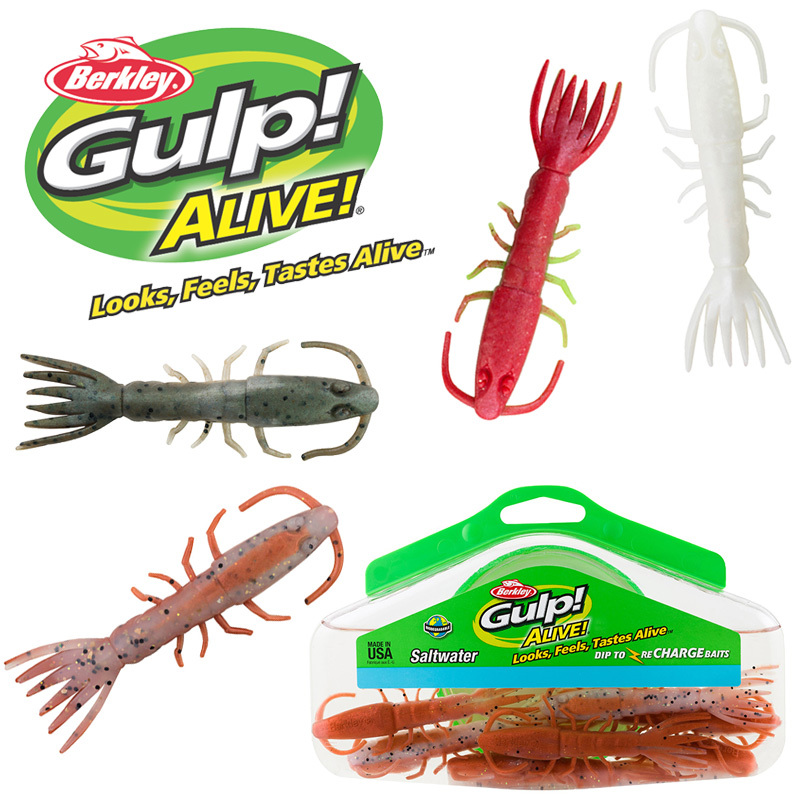 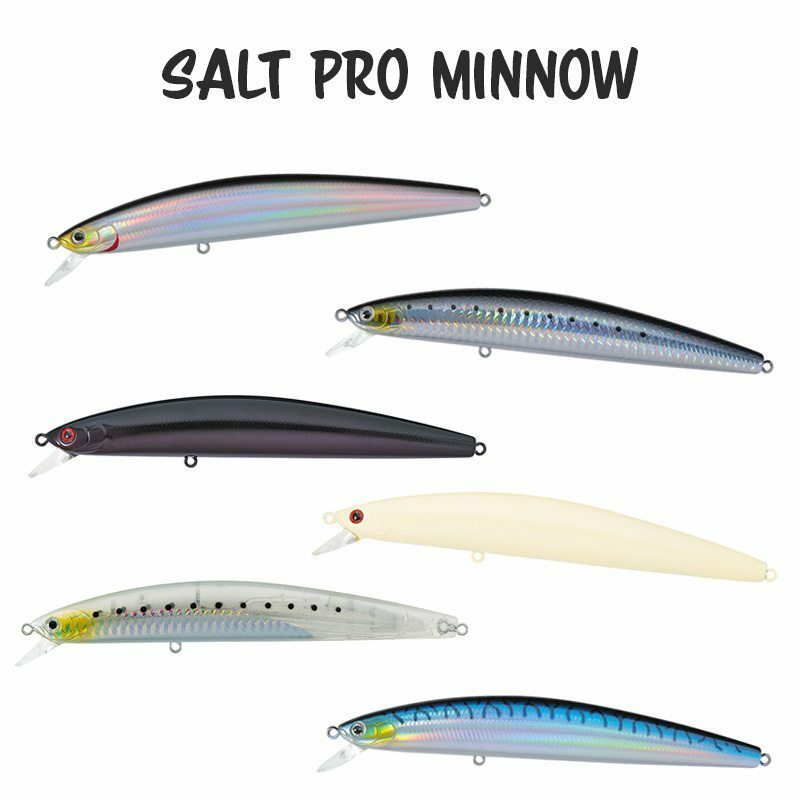 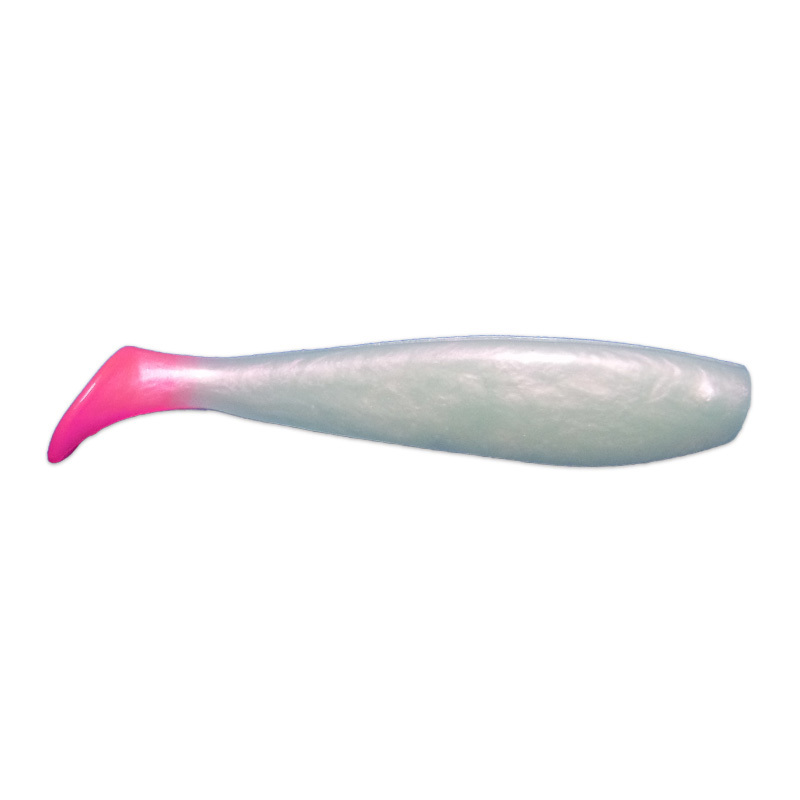 Available in 18 color combinations, this soft plastic is made for catching fish in south Texas. 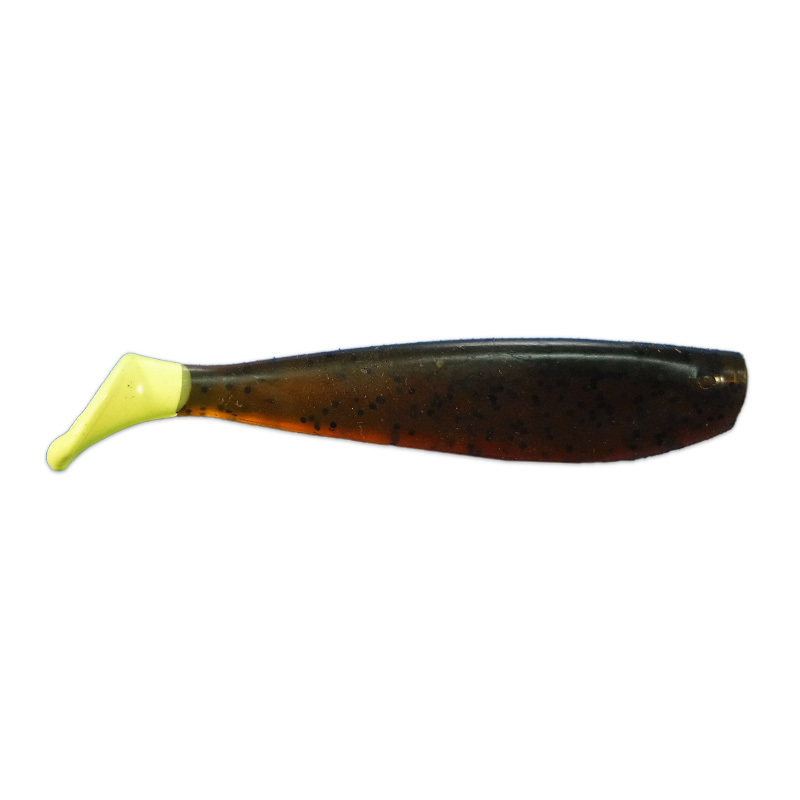 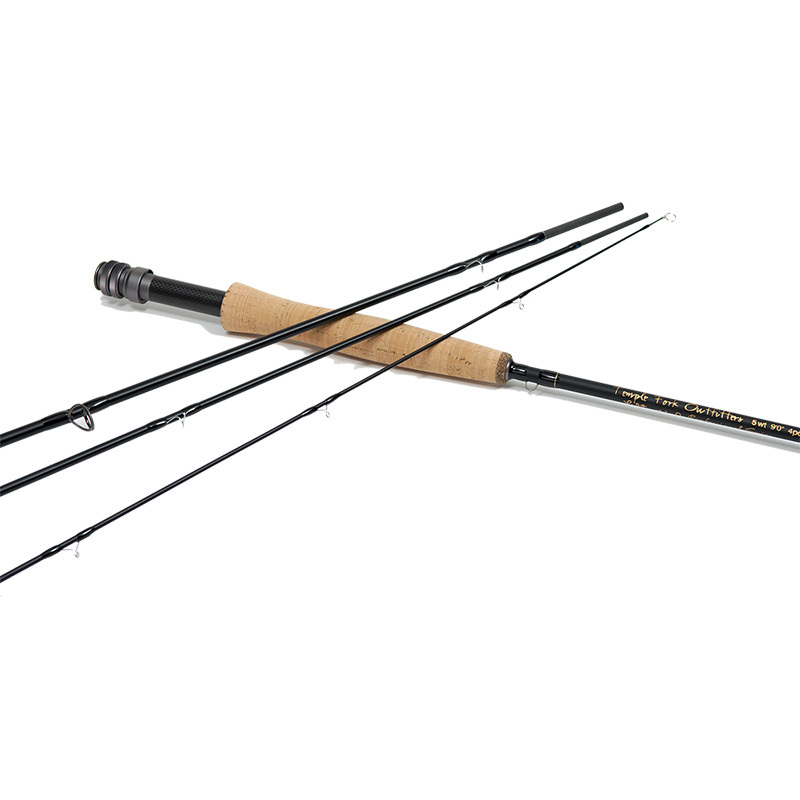 The KWiggers 4 inch paddle tail is a must-have in your tackle box. 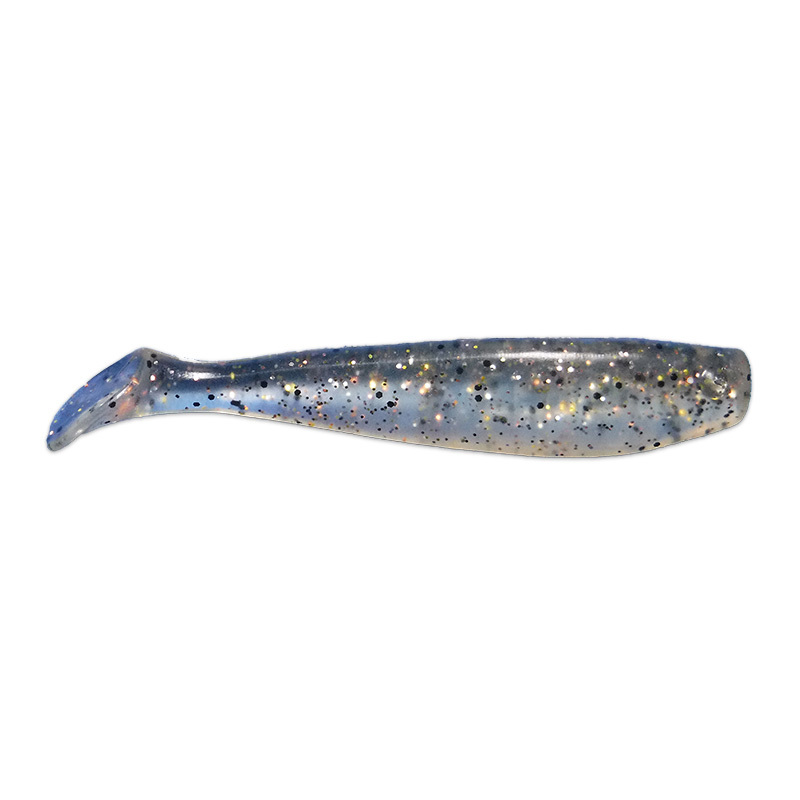 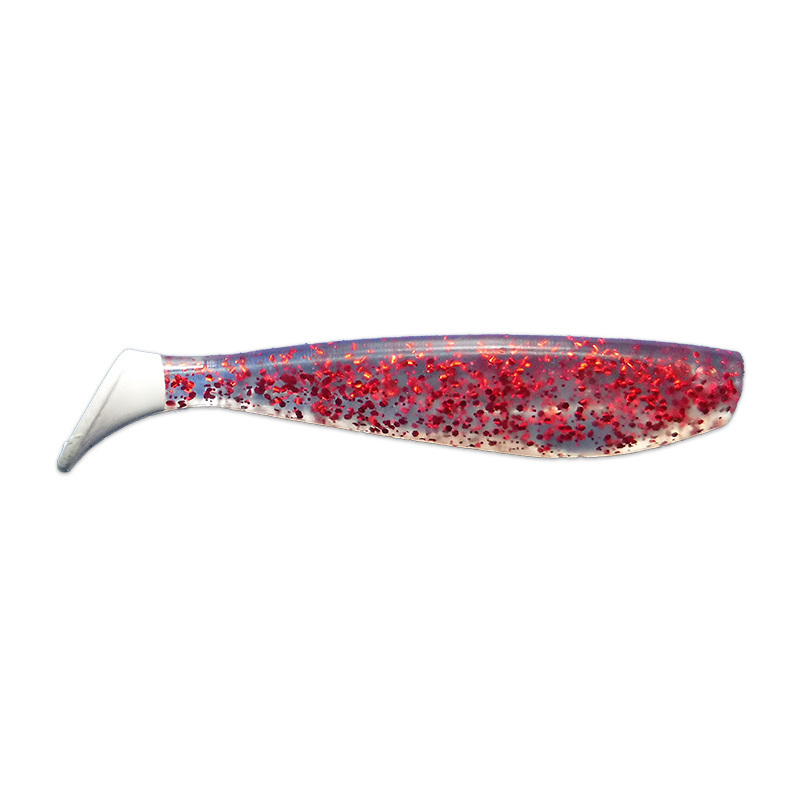 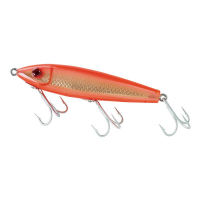 This lure gives off an enormous amount of vibration based on the design of this lure that entices fish to respond. 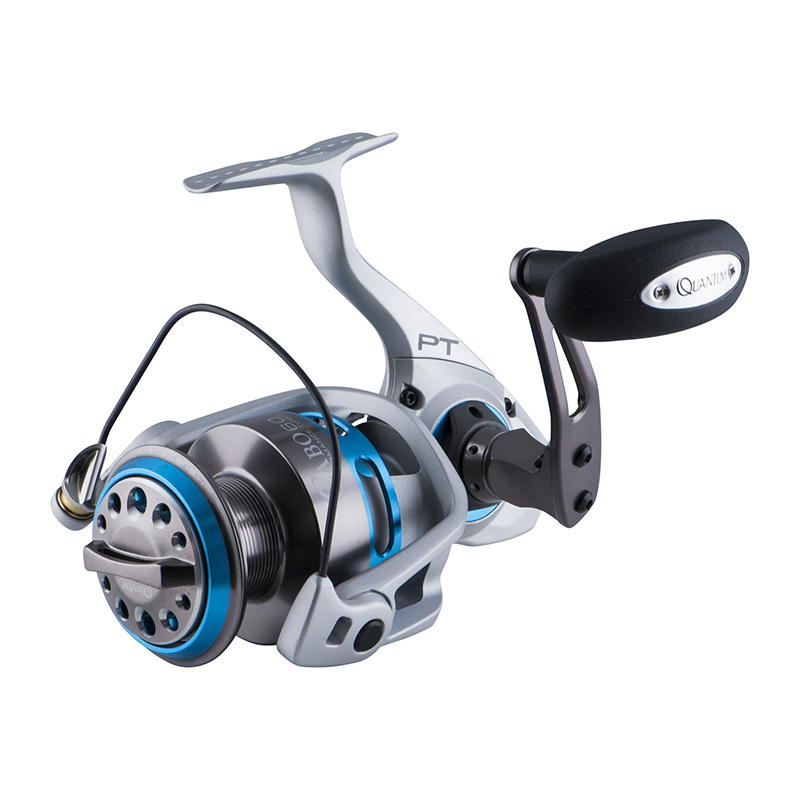 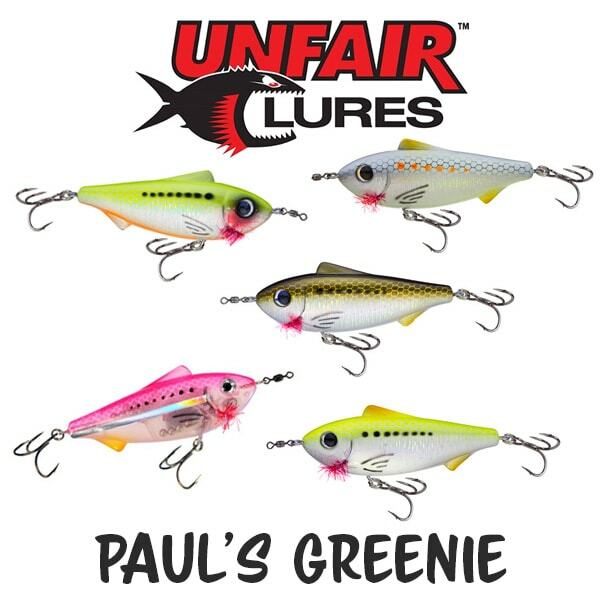 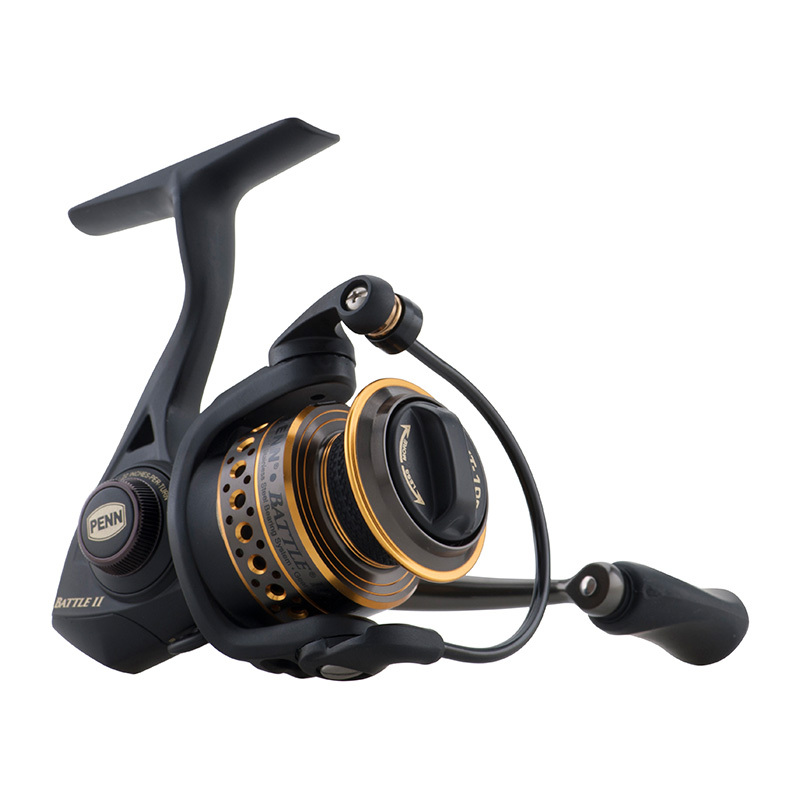 Great for all water conditions especially in off colored water.